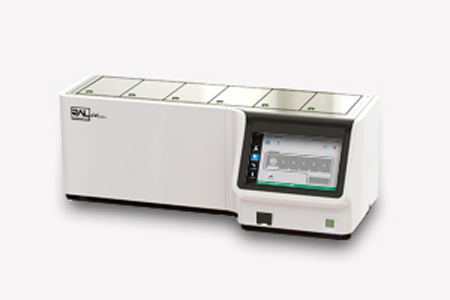 RAL Stainbox Semi-automated staining system RAL Diagnostics Innovates in developing a “smart” device for manual staining, RAL Stainbox. RAL StainBox is a semi-automated system using the technique by bath. It assists the technician through the process of coloring. The new system is particularly suitable for small laboratories or emergency. It greatly increases productivity, ensures user safety and quality of results, and provides full traceability of reagents and their use.